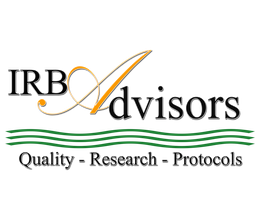 Contact Us - IRB Advisors, Inc. Please let us know how we can assist you. Complete the online form below and an IRB Associate will contact you.